What is microcopy? It is the smallest piece of content on your website or app. Microcopy can be text-based or visual. Text-based includes buttons, calls to action, error messages and forms. Visual microcopy focuses on images and videos. 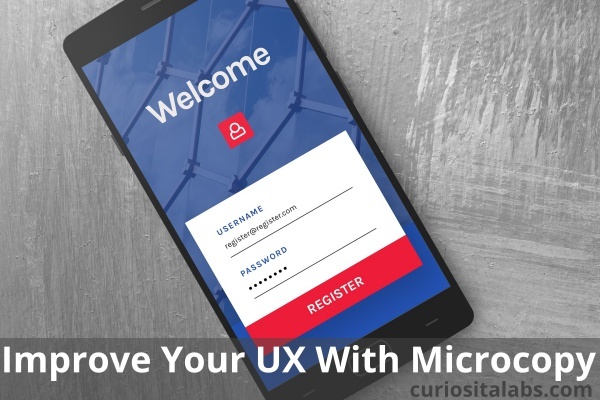 Microcopy needs to be easy to understand, short and draws the user in. 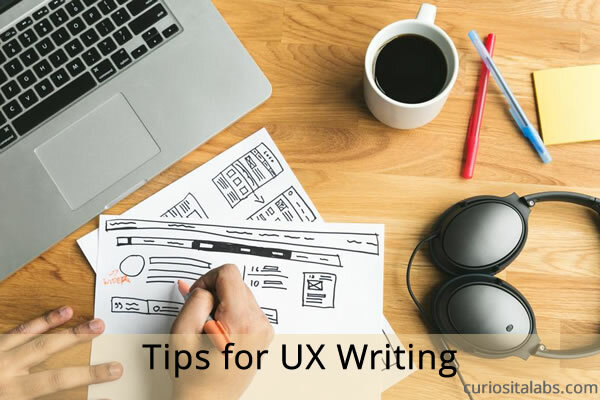 It should guide the user and help them to understand how to use your website or app. 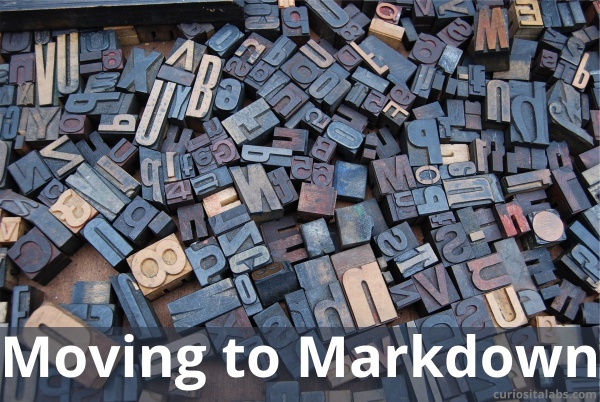 What can you do to improve your microcopy? Does your copy sound conversational or like a marketer? If it sounds like a marketer, change the words. 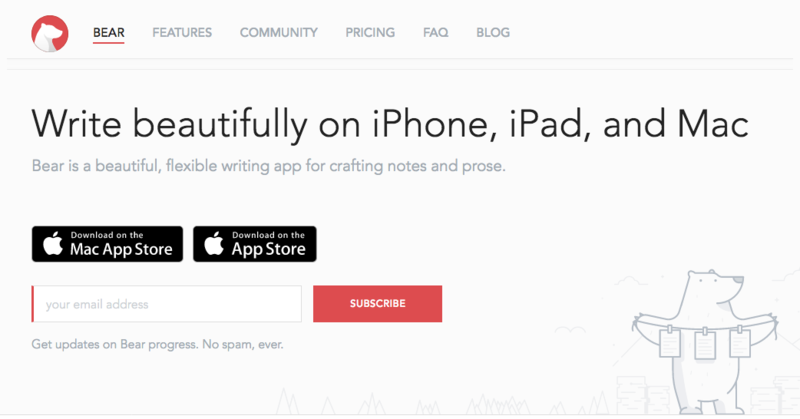 You want to write copy with the same words that your users use. Write short and helpful sentences, not paragraphs. 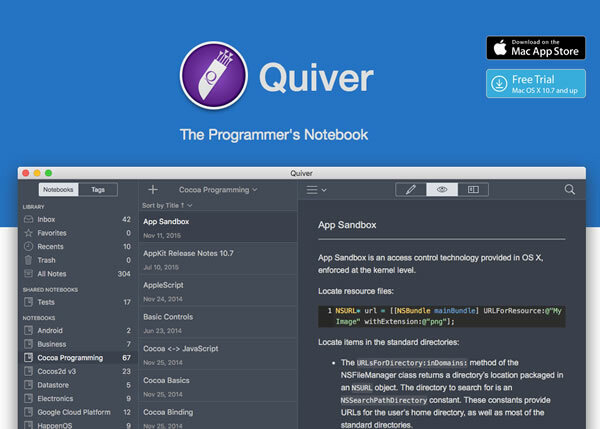 If you need more than 8 words to explain what the users need to do, rewrite it. Nothing is more annoying than confusing or cryptic error messages. Let your users know how to fix the problem. Take the time to write simple and easy to understand error messages. 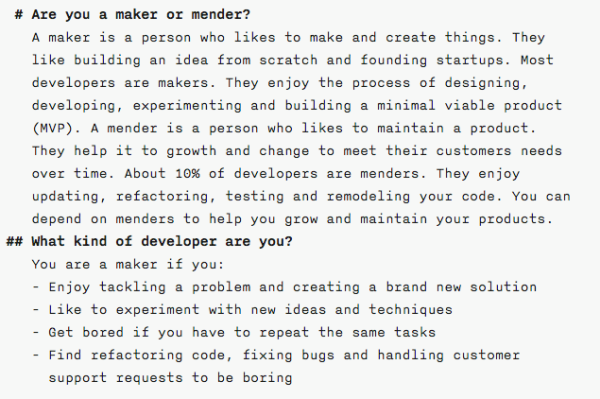 Your microcopy should anticipate user questions. 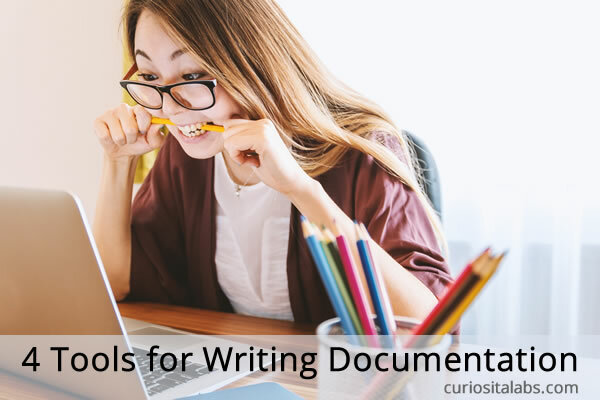 Use clear labels and descriptions in forms to minimize data entry problems. Let them know why you require certain pieces of information. 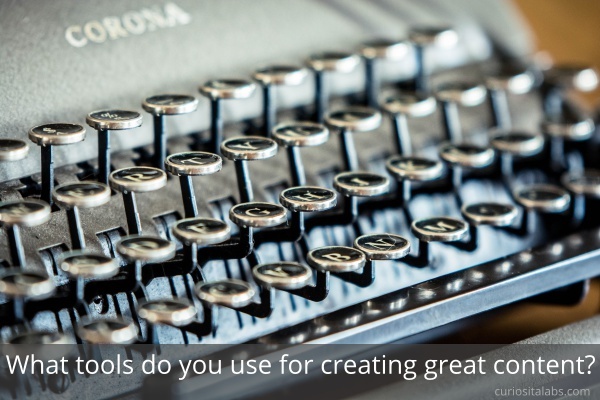 Your microcopy can use your brand voice. The trick is to know when to use it and when not to. Some situations require clear and simple language. Want examples of good microcopy? 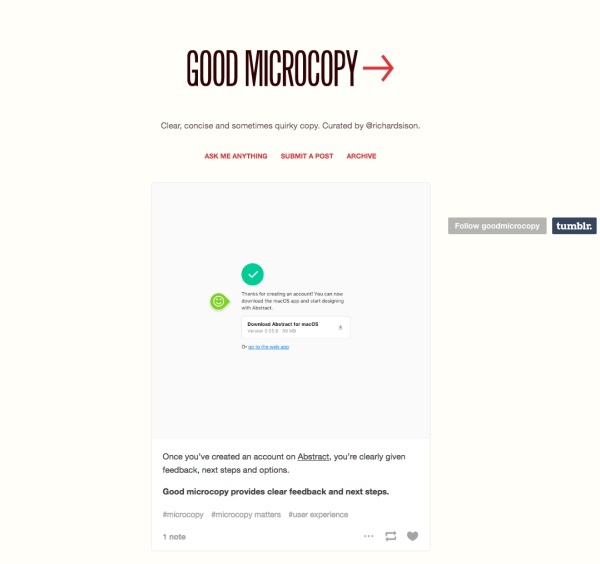 Goodmicrocopy.com, curated by Richard Sison, has a collection of clear, concise and sometimes quirky microcopy. When you create a website or app, the smallest bits can make your users’ experience a good one. To make their experience a good one, remember to design the smallest bits of microcopy.